Looking for a compact SUV that’s also capable of handling rugged terrain for your next hiking excursion? Both the 2019 Jeep Cherokee and the 2019 Ford Escape are solid options for Rapid City drivers. However the Jeep SUV tops the Ford SUV in a handful of crucial areas. If you’re looking for a new compact SUV that’s also able to handle some rugged terrain and tow with ease nearthe 2019 Jeep Cherokee and 2019 Ford Escape are two of the top options available. 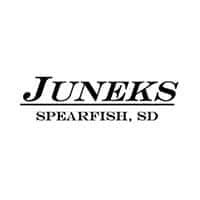 However, the Jeep SUV beats the Ford SUV in both of these categories and more, and you can find it now near Gillette at Juneks CJDR in Spearfish. Find out more about both models here, and compare the Jeep Cherokee to the Jeep Compass as well. Jeep Cherokee Max Towing Capacity – 4,500 lbs. 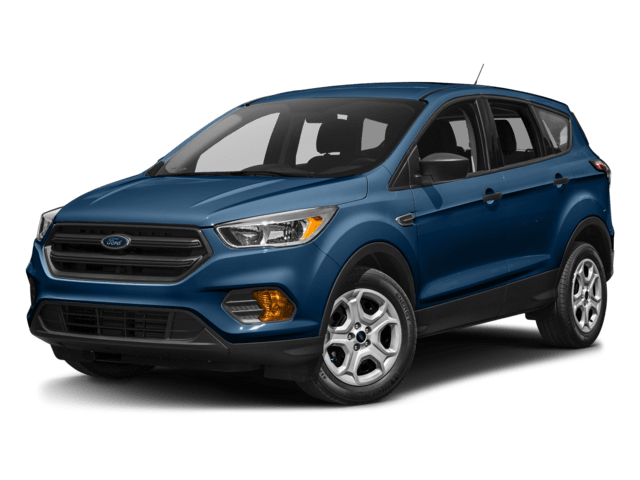 Ford Escape Max Towing Capacity – 3,500 lbs. 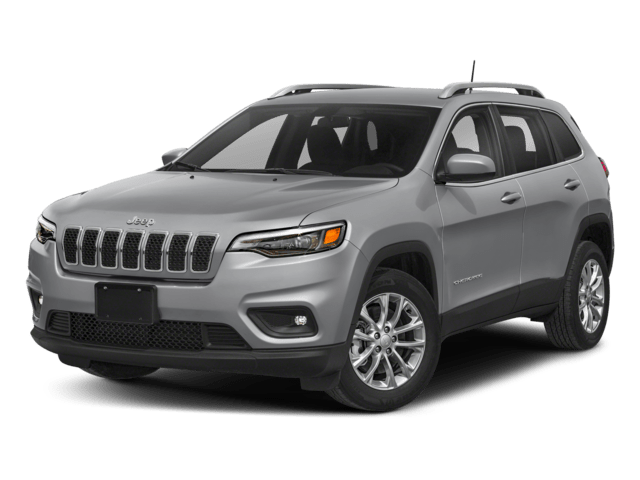 Lease or Finance the 2019 Jeep Cherokee from Our Family-Owned Dealership! Find out how to lift your Jeep, and explore the entire lineup of new vehicles for sale near Sundance at Juneks CJDR. We’re located in the heart of Spearfish, and you can reach us online to get started in the leasing or financing process.